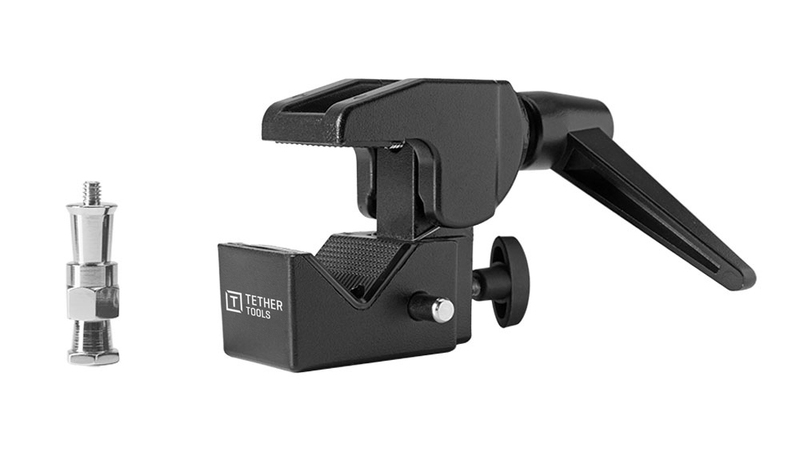 The Rock Solid Baby Ballhead Adapter allows mounting of any ball head or gear with a female 3/8″ thread to hardware such as light stands, C-Stands, arms or clamps. 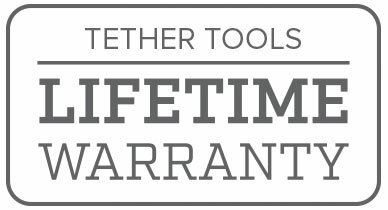 The adapter is all aluminum and features a large ergonomic handle. 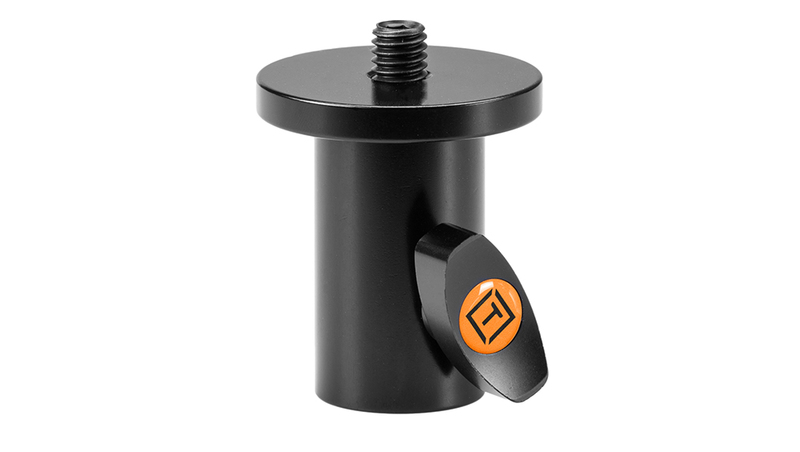 The Rock Solid Baby Ballhead Adapter allows the mounting of any ball head or gear with a female 3/8″ to any Baby 5/8″ (16mm) or Junior 1-1/8″ hardware such as light stands, arms or clamps with studs. The adapter is all aluminum and features a large ergonomic handle. 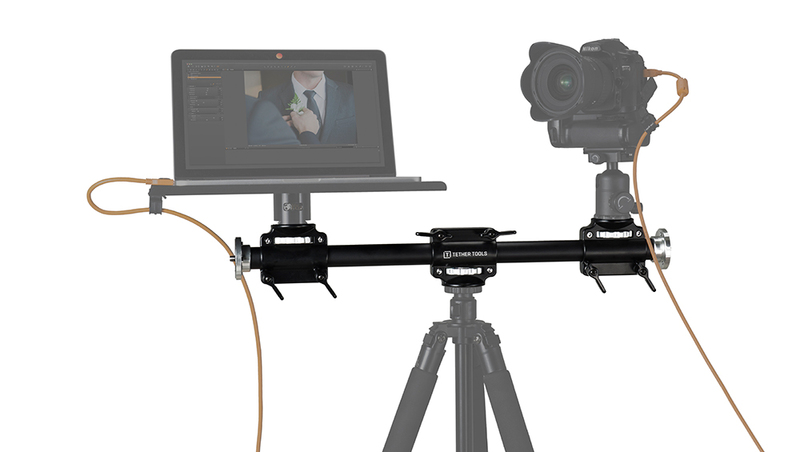 Connect a Digital Director to a Master Arm, lightstand, etc.